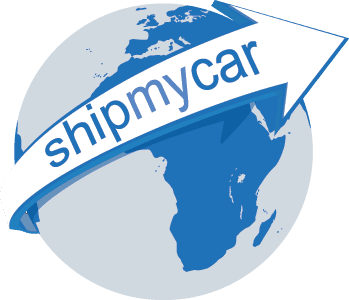 At ShipMyCar we have just restructured our US transport costs to allow your import to the UK to get even better value for money. We are now able to collect any US import from your USA address, the showroom you purchased it from, the sellers home address for private sales or any other US address and deliver using quality transporters to the nearest port for just £195 for up to 300 miles. For journeys over 300 miles we only charge an extra 50p per mile. If you require enclosed transport we can provide that too – just ask! Choosing a transportation agent in the USA is a daunting task – the USA is a big place and often transport companies like to keep within their local state. Luckily we at ShipMyCar deal with all these problems for you – our extensive network of transport agents, hauliers and truckers across America means wherever the car is located, we can collect it safely and as quickly as possible.